A damning report today brought home the fact that Britain's best Universities Cambridge and Oxford are only really for the very wealthy and foreign students. Which means the Universities are selecting from a very narrow gene pool of potential British talent, thus by virtue of which miss out on the best of from Britain's state schools and thus cannot produce the best of Britain. 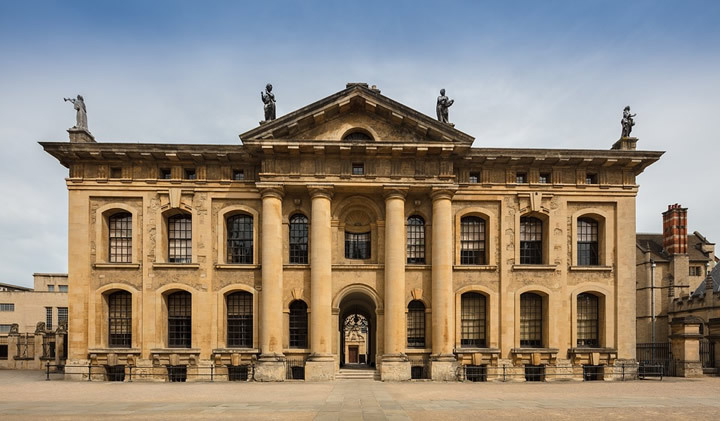 Research by the Sutton Trust shows 8 leading private schools dominate Oxbridge admissions, as over a 3 year period they sent 1310 students to Oxbridge, more than the best applicants from 3000 state schools. Whilst I am sure both Universities will state that any student can apply for a place at the Universities if they have the requisite A level grades, unfortunately the universities admission tests are designed to exclude the vast majority of ordinary British state school applicants for the fundamental reason that wealthy students attending private schools are coached by specialist teacher into how to sit and pass the admission tests and interviews. Similarly the Universities are eager attract full fee paying foreign students, who are similarly effectively fast tracked into the Universities. Whilst ordinary students from the rest of the UK are basically left to their own devices to try and pass the admissions tests and interviews without any support. Which is why those who even make it to the interview stage have basically zero chance of actually getting into these elitist Universities. Chris Millward at the Government the Office for Students, said the research shows "a clear and unacceptable gap in equality of opportunity for young people from different school backgrounds and regions." However, there are still plenty of good Universities out there for British students to attend then these that are focused on attracting the rich and foreign students, hence their vehement opposition to BrExit which is why one should take so called 'research' from these Universities on the consequences of BrExit with a mountain of salt. Whilst I am sure the Universities will profess to have programs aimed at helping ordinary UK students gaining a place at the Universities, unfortunately these amount to little more than propaganda exercises to keep the plebs at bay. 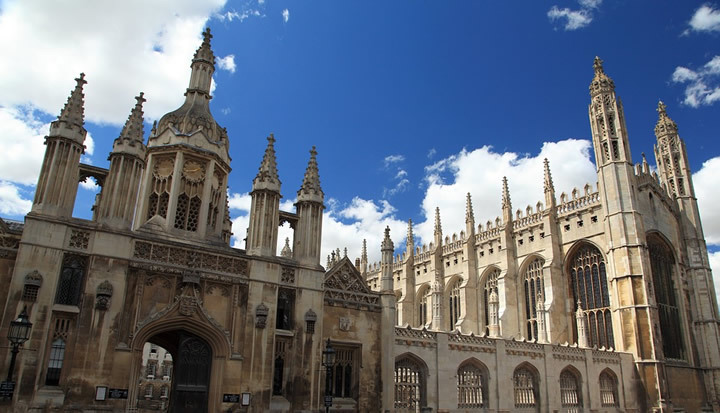 The bottom line is that Oxford and Cambridge and a few others are skewed towards exclude ordinary British students through various mechanisms such as 'entrance' exams and interviews that ordinary students don't stand a hope in hells chance of passing. Therefore if you are an ordinary British student, then please don't get your hopes up or waste your precious time trying to get into these Universities, because you stand virtually no chance!